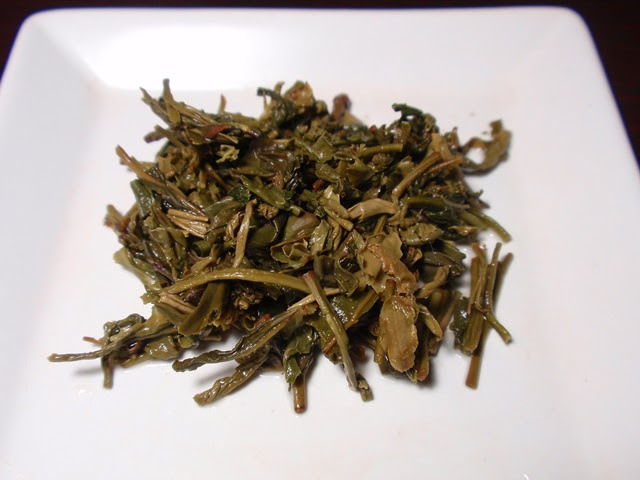 Product Description: Okro Jukro Tea that has a strong incense and unique taste is made by harvesting tea leaves grown with the dew of bamboo forest before the sun rises. It is called “Jukro” because its special taste and clean incense are caused by bamboo dew. It has been loved by tea enthusiasts for a long time and is traditional Korean tea that keeps a thousand year’s incense. The dry leaves have an aroma of fragrant wood, roasted nuts, and cocoa powder. The infusion is green-yellow with an aroma that is fresh green with a little bite, buttery, and nutty (peanut and sesame). The taste is savory and smooth, green and nutty with light astringency and a dry finish. 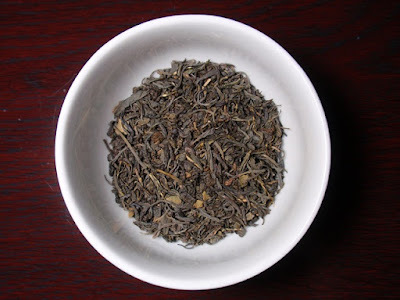 This tea produced three savory infusions while complexity in aroma and flavor decreases slightly after the first. I would expect it to produce at least two more enjoyable cups. 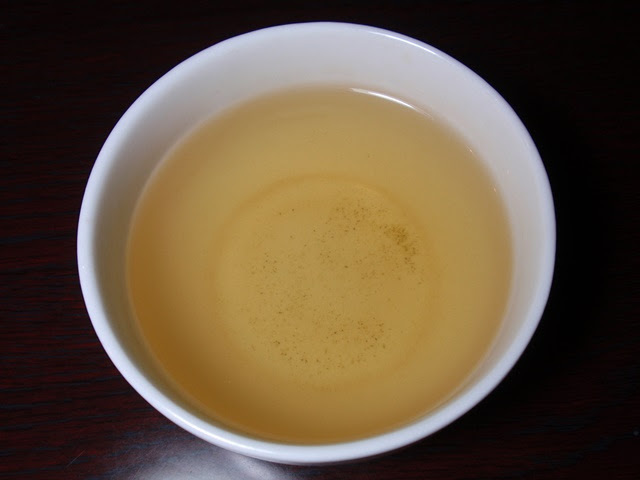 While it had the characteristics I prefer (savory with a fresh green bite astringency) when steeped at 175° F, a lower temperature (160-165° F) produces a sweeter result with almost no astringency.